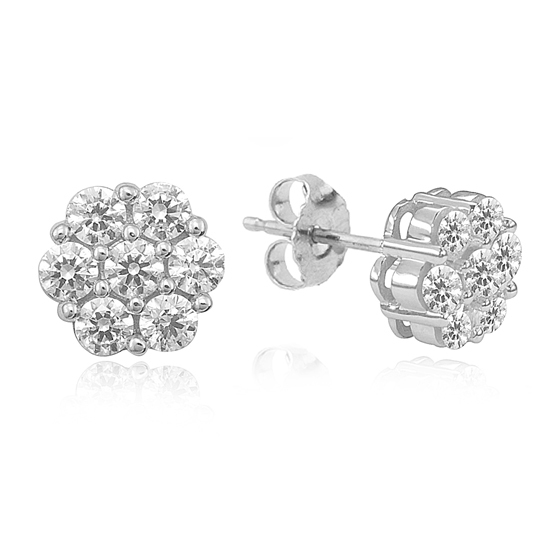 A durable yet glamorous alternative to the more expensive platinum or white gold. 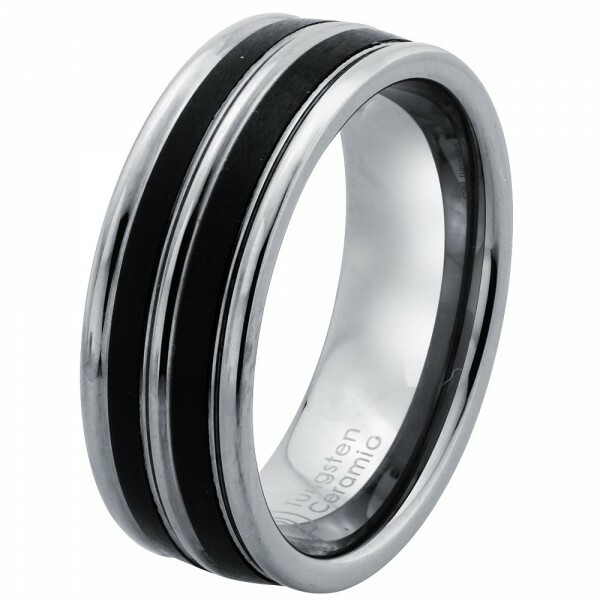 Are there advantages of a cobalt chrome ring over bands of other materials? What is cobalt? Are there any significant differences between cobalt and tungsten? 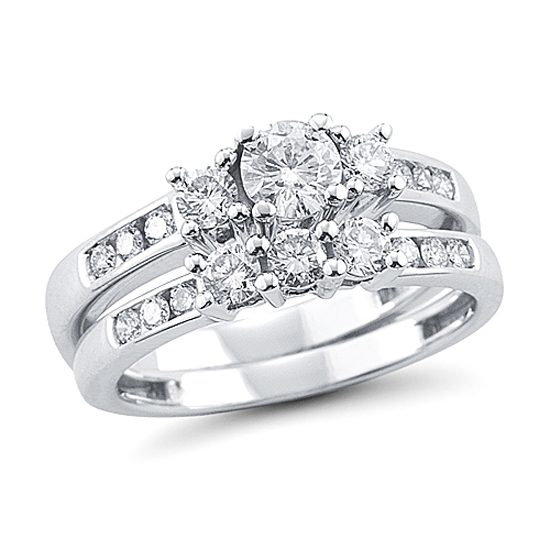 How does the price compare to white gold? These are just a few of the questions that can be answered here. 1. What Is Cobalt Chrome? Cobalt is an alloy consisting of cobalt and chromium. It is corrosion and wear resistant which means that men’s cobalt wedding bands are highly unlikely to scratch or chip even when worn daily by a man who makes a living using his hands. At the same time this metal is highly malleable which means in the rare occasion that is should acquire a blemish it can be quickly and easily buffed out by a jeweler. It is not as scratch resistant as tungsten but 4x harder than platinum, 5x harder than gold and 7x harder than silver. 2. Will It Irritate My Skin? No. 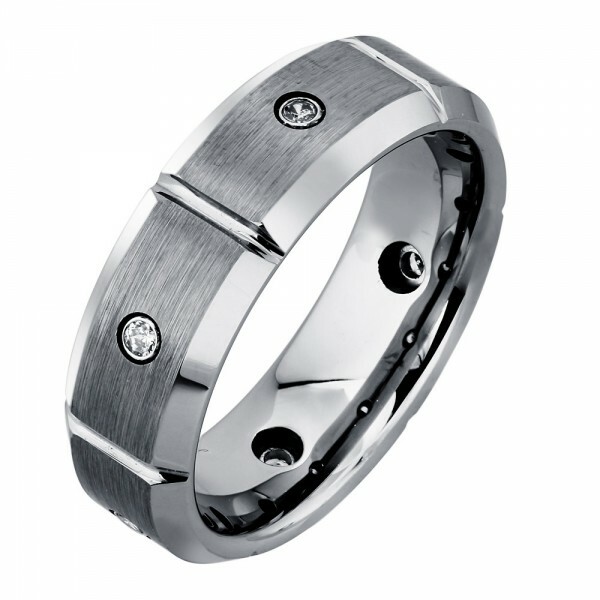 Cobalt wedding bands are a bio-compatible alloy, in simple terms, they are completely hypo-allergenic. In fact, the term bio means “life”. Compatible holds the definition of “fits right”. Remembering this, it will be easy to decide that cobalt chrome wedding rings will undoubtedly be the right fit for your life. 3. How Long Will It Maintain Its Brilliance? Indefinitely. The gleaming white embodiment of the alloy is natural. It is not a superficial plating or flashing on the surface, but comes from deep inside the metal itself. 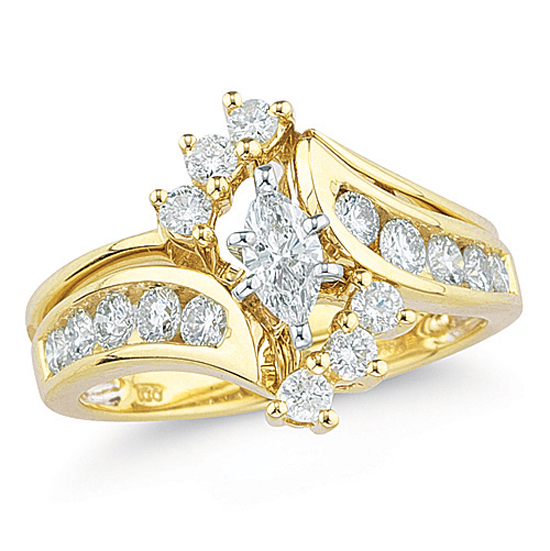 The glow is so breathtaking that consumers have commented it easily outshines highly polished white gold or even platinum. Tungsten, which has been a popular choice on the other hand is more of a cold gray steel color. If you want to be dazzled without paying the high price, then you must choose a cobalt chrome wedding ring for your special day. 4. Will It Feel Too Heavy To Wear? No. In fact many men who had initially been set on tungsten because of its durability, instead choose cobalt. Cobalt, as discussed above, is highly comparable to tungsten in terms of durability but without the added weight. 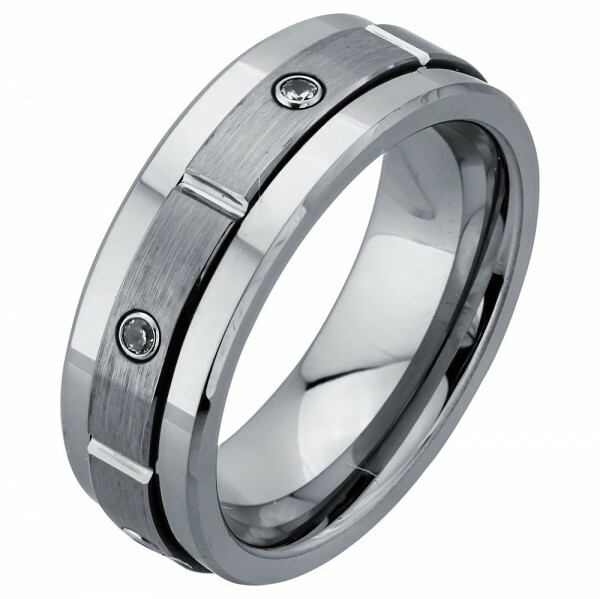 Tungsten may feel a bit bulky to men who are not used to wearing a lot of jewelry. Cobalt chrome has a lightweight feel, which in turn makes it more comfortable for a band that will be worn on a daily basis. 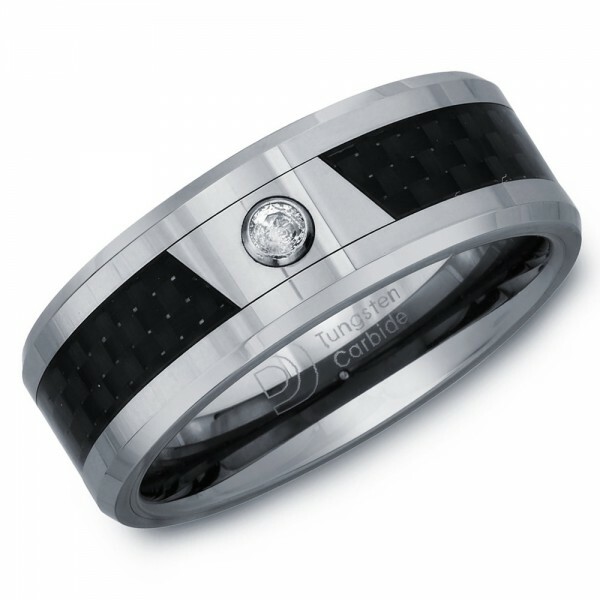 On average a men’s cobalt wedding band starts around $200. 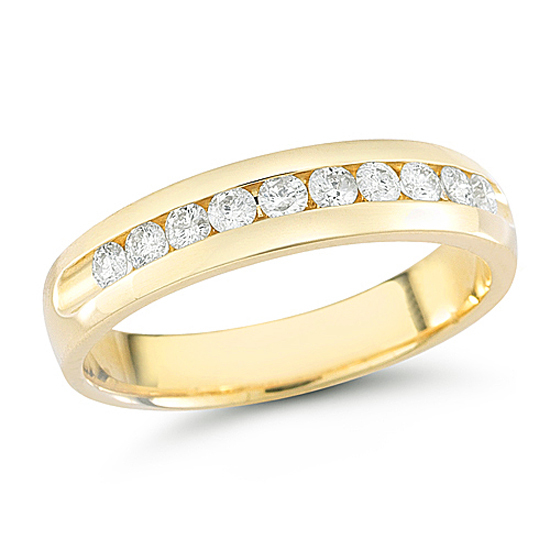 Whereas a virtually identical band of the same style in white gold or platinum could easily start around $1500. That is a huge selling point for many people wanting the best “bang” for their buck. There are many styles to choose from at a great price since many popular designers have created beautiful lines of jewelry made from this new alloy. It is obvious that cobalt chrome rings are a popular option in the jewelry market. Be sure to see for yourself how it stands up to other contemporary metals. More and more online, as well as brick and mortar retailers are carrying this popular contemporary metal, since demand has been increasing over recent months. 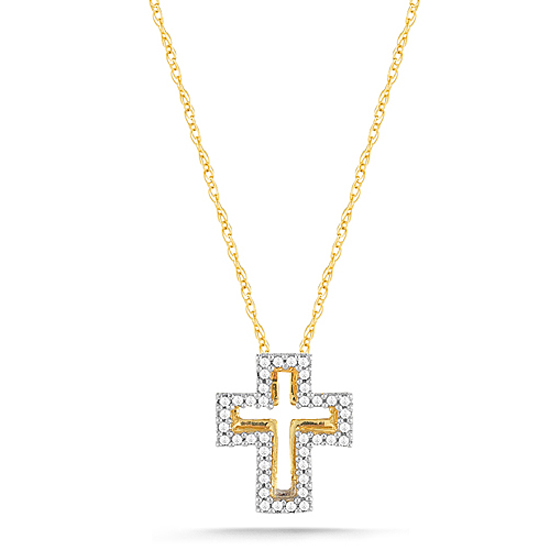 Take advantage of all the attention cobalt has been receiving and purchase your own, here on Credit jeweler.com!